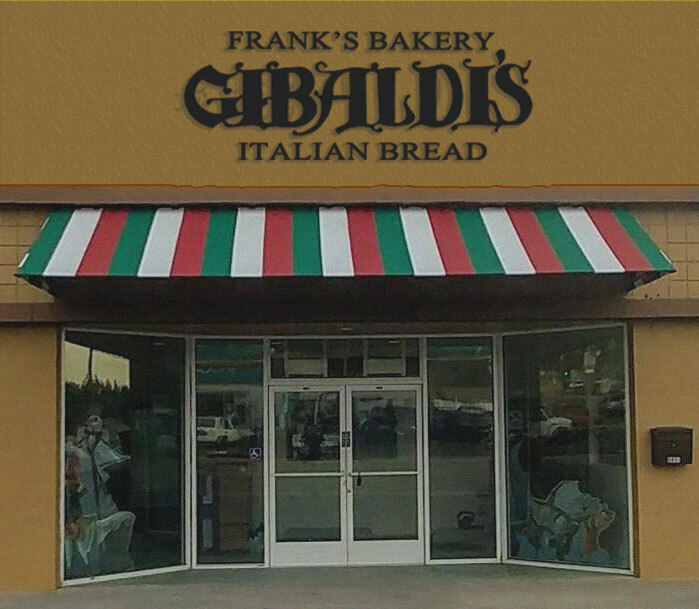 Frank’s dream was to make his restaurant quality Italian breads available to ordinary folks at a price they could afford – and that’s exactly what we do. 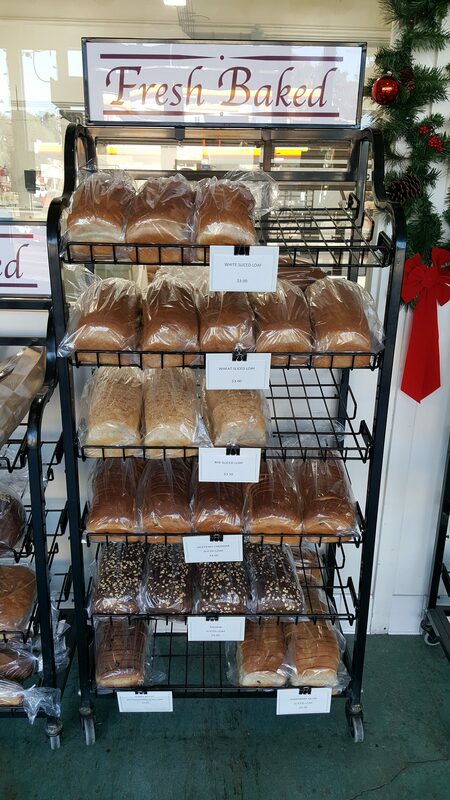 Since opening up shop over 60 years ago, Frank’s has been faithfully and consistently providing the best eateries around the San Diego area with the best locally baked breads. We are proud to have extended our Bakery to include our in-store products. You can now visit our store and buy and browse our many Breads & Rolls. Come by and see us! 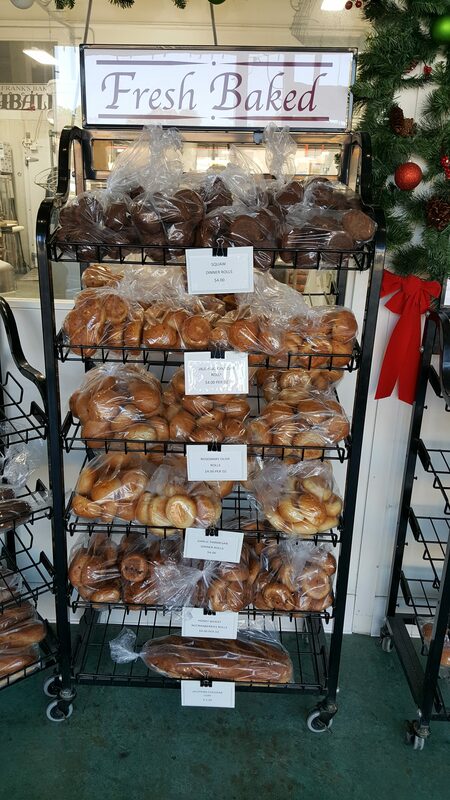 Frank’s Bakery has the best of everything: the best ingredients, the best care and the best bakers. For all of us here at Frank’s, bread is not our profession, it is our passion and we are excited to share the joy of beautifully baked bread with you. Behind every great man, there is an even greater woman; and before a great meal, there is even greater bread. Bread is the first thing you serve your guests and sets the standard for the rest of the meal and Frank’s has been setting that bar high since 1948. We hand make all of our breads with only the highest quality ingredients. Frank’s Italian Bread’s have been the envy of every baker from Los Angeles to New York and have been proven to make dinner party guests reach for more until they are all gone, so always count on more for your guests. There aren’t many bakers that are good at everything, but Frank’s Bakery masterfully creates a wide assortment of artisan breads. 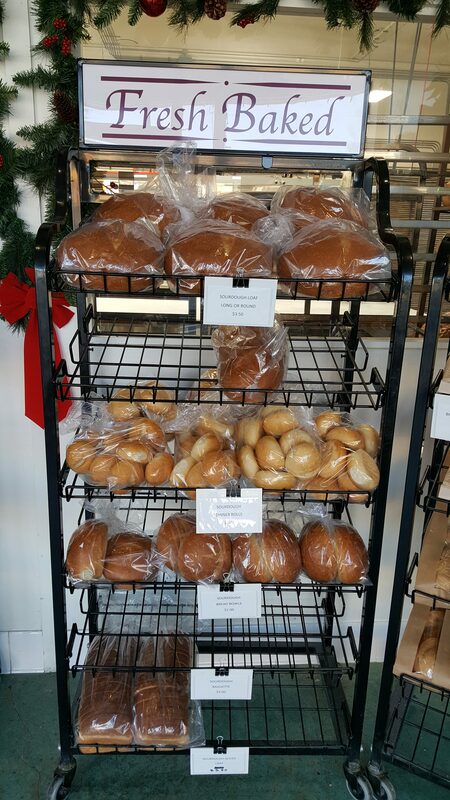 We freshly bake a variety of dinner rolls in various sizes, baguettes, and Italian rolls. We also provide specialty goods such as muffaletta, foccacia, sourdough, and hotdog and hamburger buns. 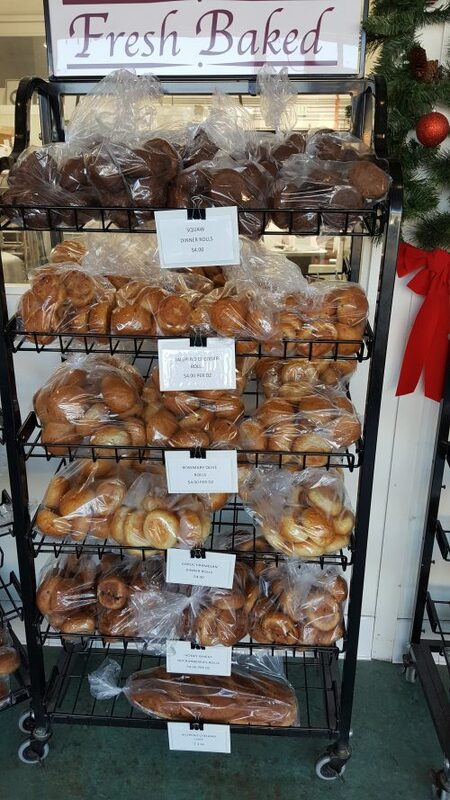 Frank’s smorgasbord of baked goods are hand crafted one-at-a-time that’s why they taste as good as they look! 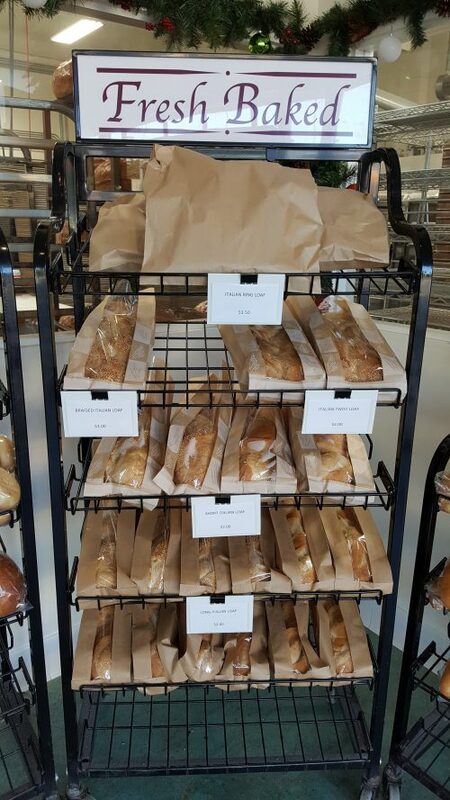 We deliver to the majority of San Diego county’s finest restaurants and will deliver fresh baked bread to your door Mondays through Saturdays. © 2019 Franks Bakery Gibaldis Italian Bread.